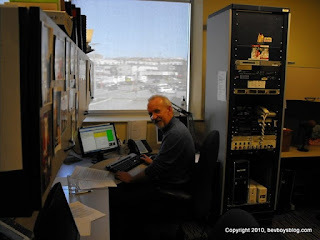 Friday morning, Global TV's Ray Bradshaw announced that his final day at Halifax Global will be Monday, November 30th. 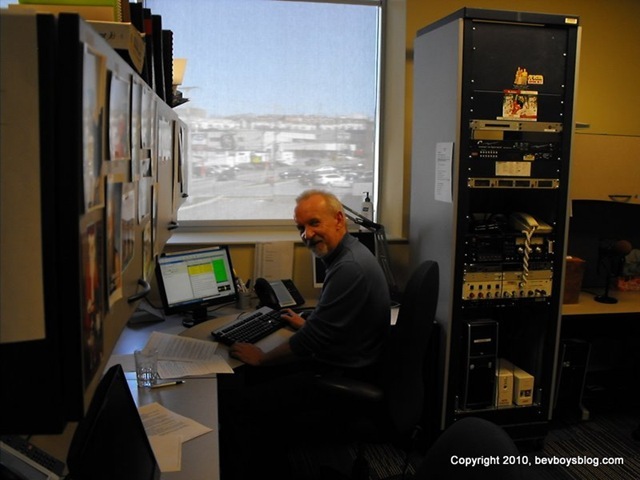 And Halifax Newcap's Rich Horner is calling it a day as well, after 38 years on the air. 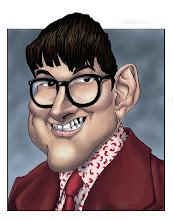 Man, the stories he could tell. I took this picture a few years ago when I was the Q104 studios. Rich was preparing the news, but he took the time to say hello. My best wishes to both gentlemen as they retire.